GENEVA (Sputnik) - World Health Organization (WHO) Director-General Tedros Adhanom Ghebreyesus called on Saturday on all parties to the conflict in Yemen to facilitate the continuous operation of the port in the city of Al Hodeidah after the country's authorities, backed by the Saudi-led coalition, launched an offensive on the rebel-held city. Angelina Jolie urged the international community not to forget Mosul and its people nearly a year after the city was freed from Daesh militants. 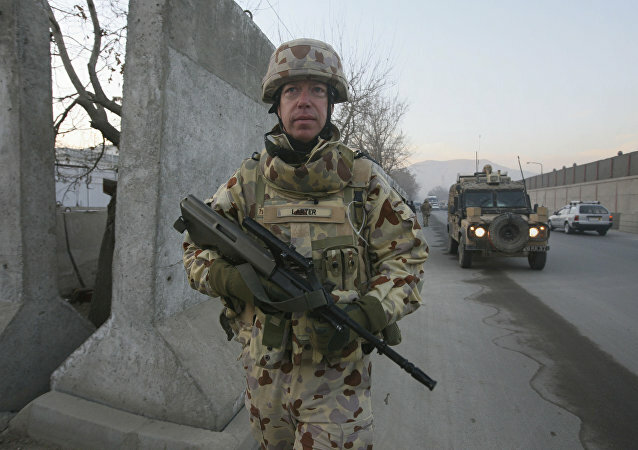 Australia’s elite Special Air Service Regiment (SASR) team has been found to have committed a string of atrocities while on mission in Afghanistan nearly a decade ago; and the "Nazi flag" incident appears to be just the tip of the iceberg. The suicide bomb explosion took place in Nangarhar province, Eastern Afghanistan Reuters reported, during celebrations of the Eid holiday. 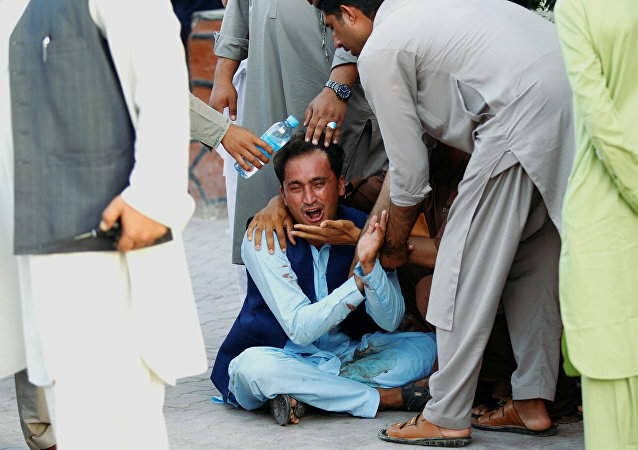 At least 26 people were killed: both Taliban militants and civilians. Syrian Human Rights Network head Ahmad Kazem has told Sputnik that US intelligence was preparing a provocation involving chemical weapons near al-Tanf, Syria, and that its purpose will be to drive a wedge between Damascus and Syria's Kurds. The Syrian Democratic Forces (SDF), backed by the US-led coalition, reportedly exchanged foreign jihadists they'd captured, including Europeans, for their own members who'd been taken by Daesh* groups, after the home countries of the foreign fighters refused to take responsibility for them. The Yemeni military backed by the Saudi-led coalition launched an offensive to seize Hodeidah from the Houthis on June 13 after the Shiite rebels had failed to respond to the government's offer to withdraw from the port city in order to peacefully resolve the conflict. 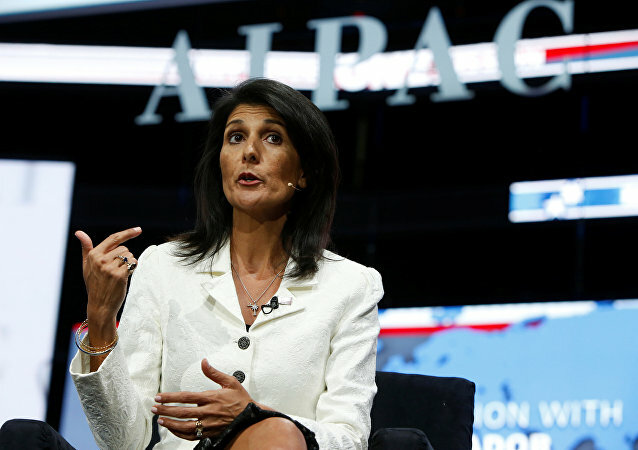 WASHINGTON (Sputnik) - White House Adviser Jared Kushner and US Ambassador to the United Nations Nikki Haley met with UN Secretary-General Antonio Guterres in New York City to discuss US efforts to promote peace in the Middle East and meet humanitarian needs in Gaza, the White House said in a press release. 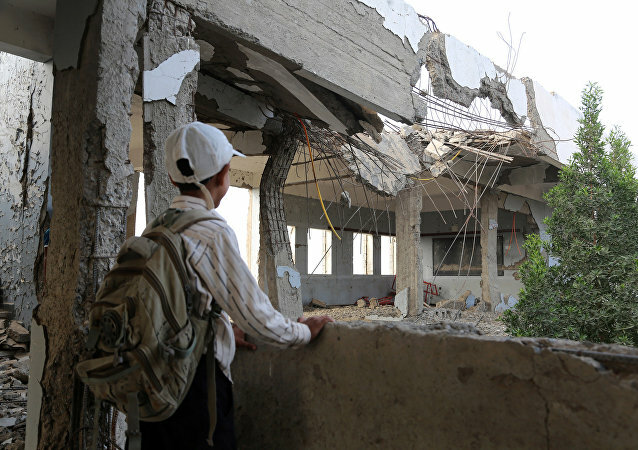 MOSCOW (Sputnik) – The Yemeni government’s assault on the key al Hodeidah port city will affect 600,000 people, including migrants, and impact access of humanitarian aid to those in need, International Organization for Migration (IOM), an organisation with the UN, said on Friday. 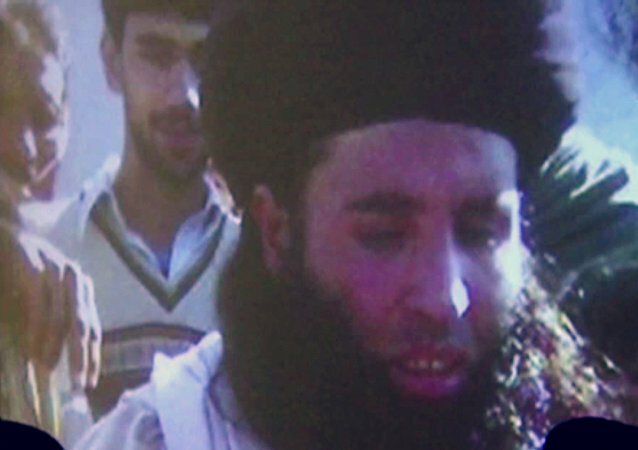 The head of the Taliban in Pakistan was reportedly killed in a drone strike near the Afghan-Pakistan border Thursday. Mullah Fazlullah, whose real name is Fazal Hayat, became the emir of the Tehrik-e-Taliban Pakistan (TTP) in 2013, after ordering the assassination attempt on youth activist Malala Yousafzai in 2012.